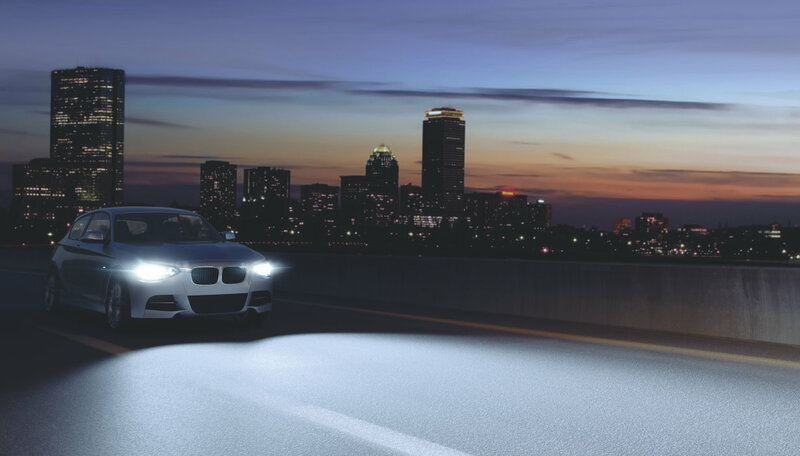 Discover the high performance product portfolio from OSRAM: high performance automotive lamps with halogen and xenon technology for greater visibility and full lighting power on the road. 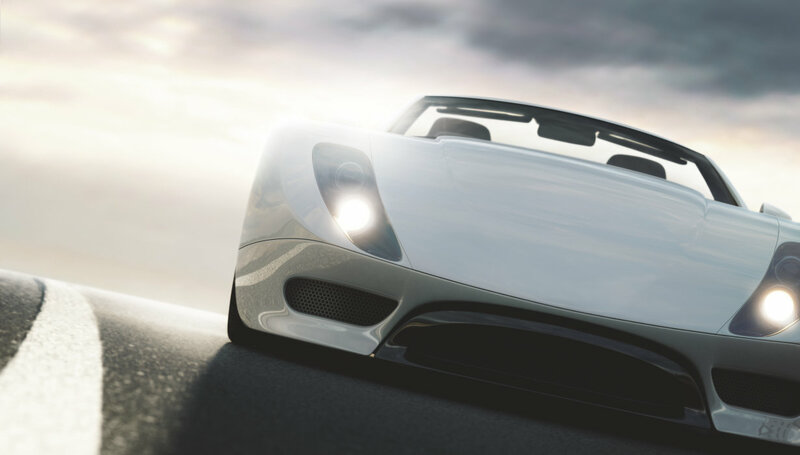 Modern automotive lighting - a real mega-trend! 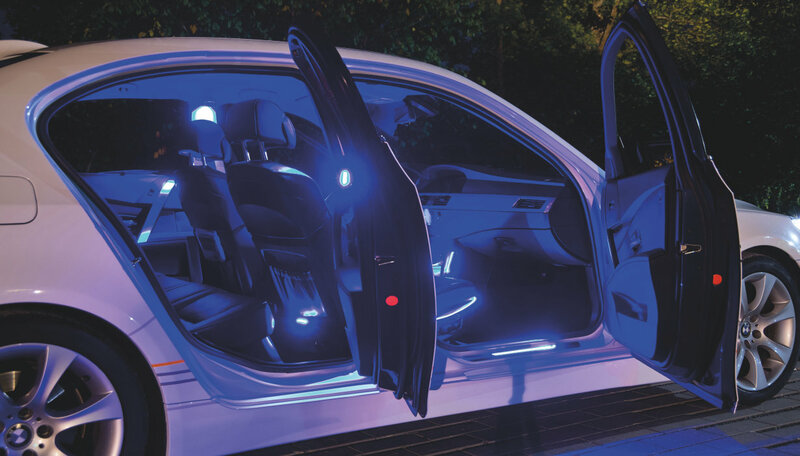 More and more technical innovations, more performance and security and a strong design developed by OSRAM - the world's largest lighting supplier to the automotive industry.